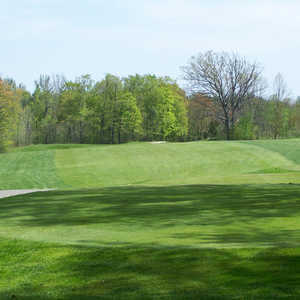 Nestled in the gently rolling hills of Gowen, Brookside Golf Course has a tranquil, peaceful location that is ideal for a round of golf. 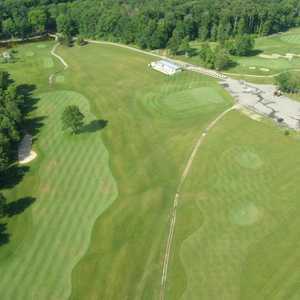 The course opened in 1963 and has been locally owned and operated ever since. 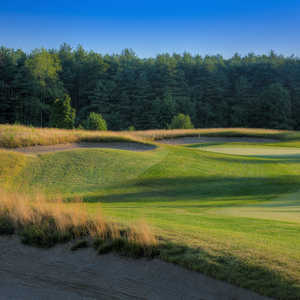 Though it may not be what you're looking for if you want a truly formidable championship course but it provides a good and affordable round of practice.